I broke down the trilogy’s timeline to smaller units, to make it easier to analyse. I was using rawgraph.io and the files were customized later. These charts are displaying the informations of the Protector trilogy’s episodes from 1000 BC to 1 BC. 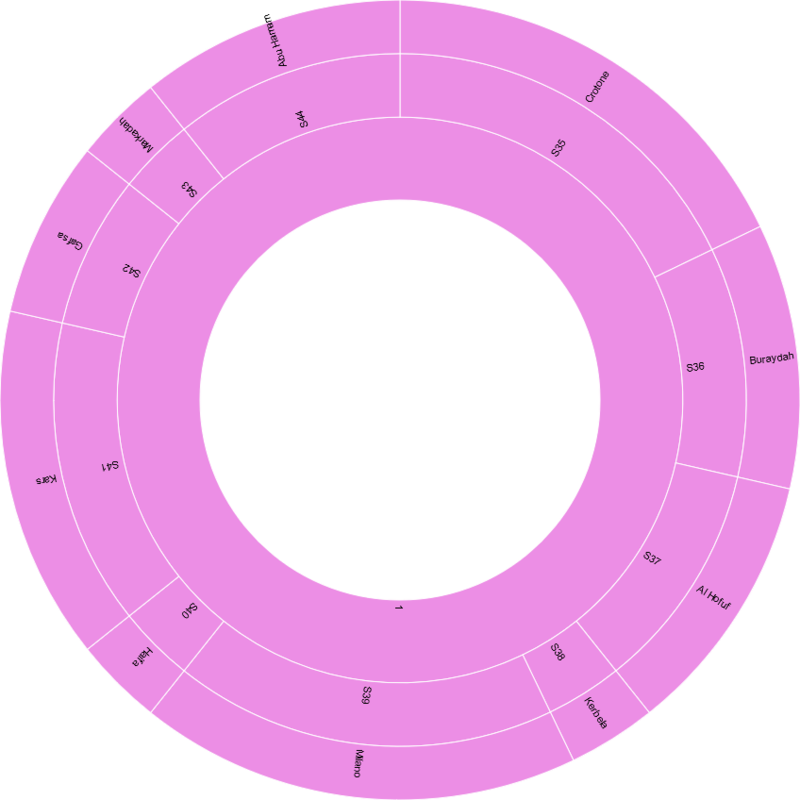 Dendrograms are tree-like diagrams used to represent the distribution of a hierarchical clustering. 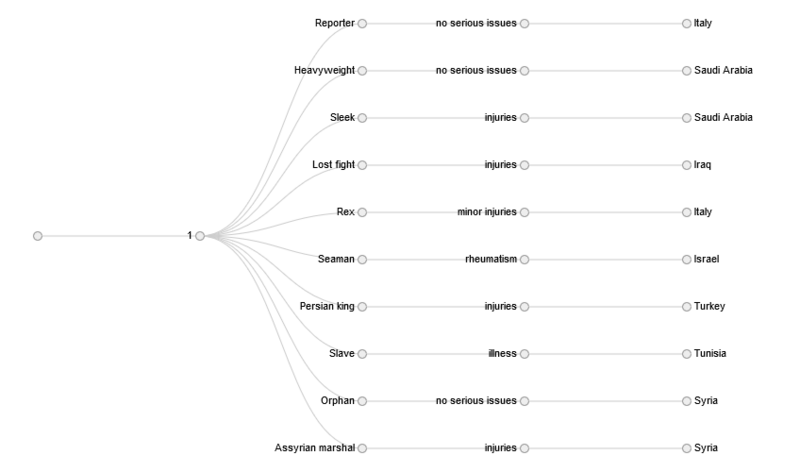 The different depth levels represented by each node are visualized on the horizontal axes and it is useful to visualize a non-weighted hierarchy. The biggest group in the hierarchy is the book number where a given episodes belongs, beyond it is the episode’s title, followed by the health issue present in he given story. The last one in the hierarchy is the country information. 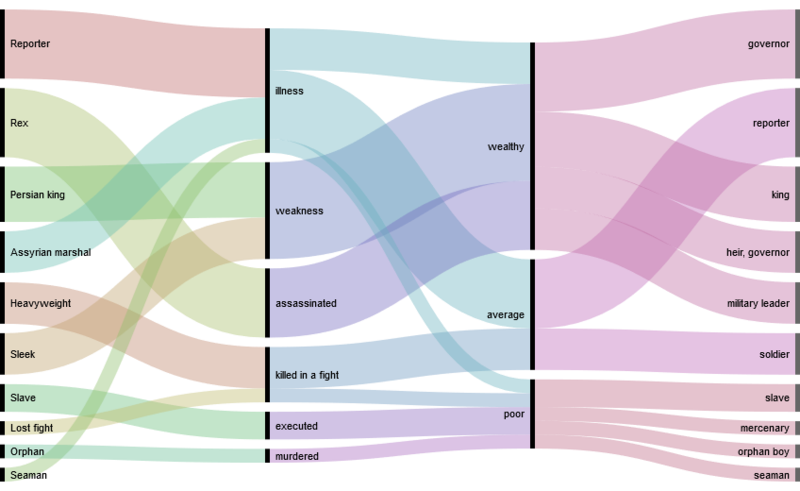 Alluvial diagrams allow to represent flows and to see correlations between categorical dimensions, visually linking to the number of elements sharing the same categories. Here you can see the relationships between four parameters: episode’s title, cause of death, financial situation, occupation. Size comes from the number of identified characters per story. A sunburst is similar to the treemap, except it uses a radial layout. The root node of the tree is at the center, with leaves on the circumference. The area (or angle, depending on implementation) of each arc corresponds to its value. Here the chart shows the weighted hierarchy: book (volume) > story ID > place. Size is from the number of identified characters per episode. Coloured by gender. 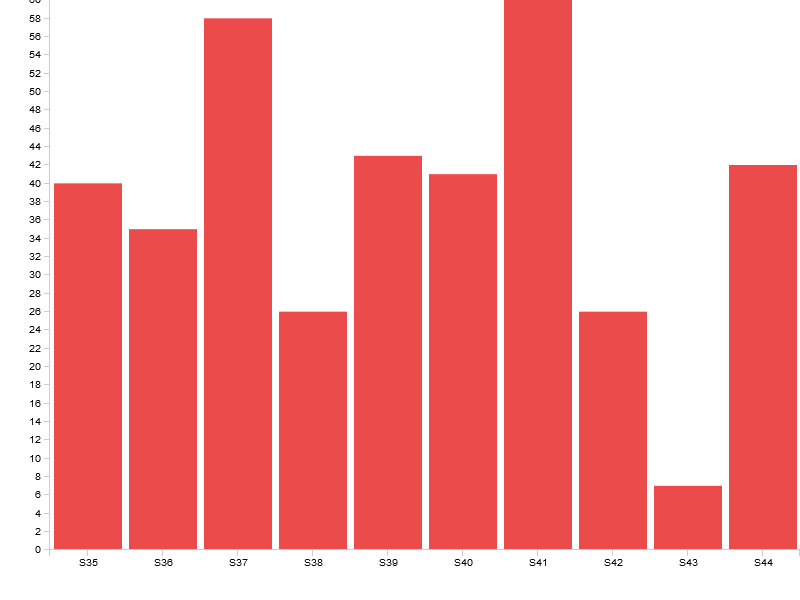 A bar chart or bar graph is a chart or graph that presents grouped data with rectangular bars with heights proportional to the values that they represent. In the chart below the x axis is the story ID, the height comes from the lifespan (number of years). For groups option I gave no info, and the colour means the gender.